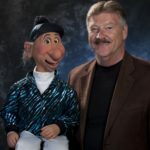 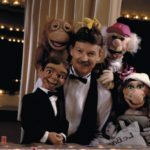 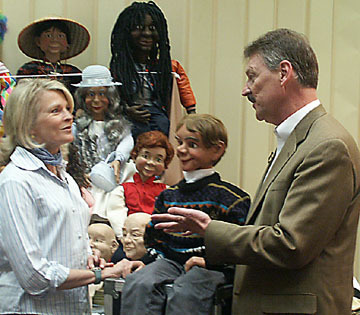 At the 29th Annual National Ventriloquist Convention, Dale joined some of the nation’s top ventriloquists on a panel to discuss ways vents can reinvent themselves and their acts. 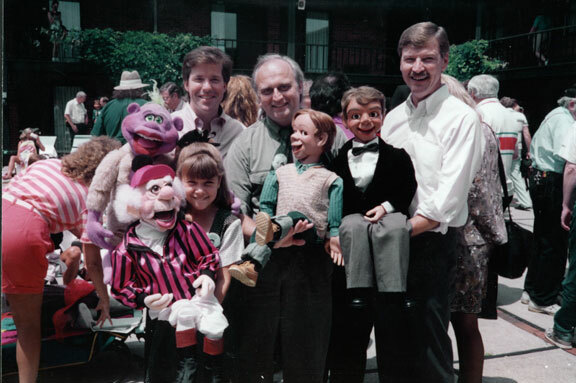 From left to right, Bob Rumba, Dan Horn, Jeff Dunham and Dale. 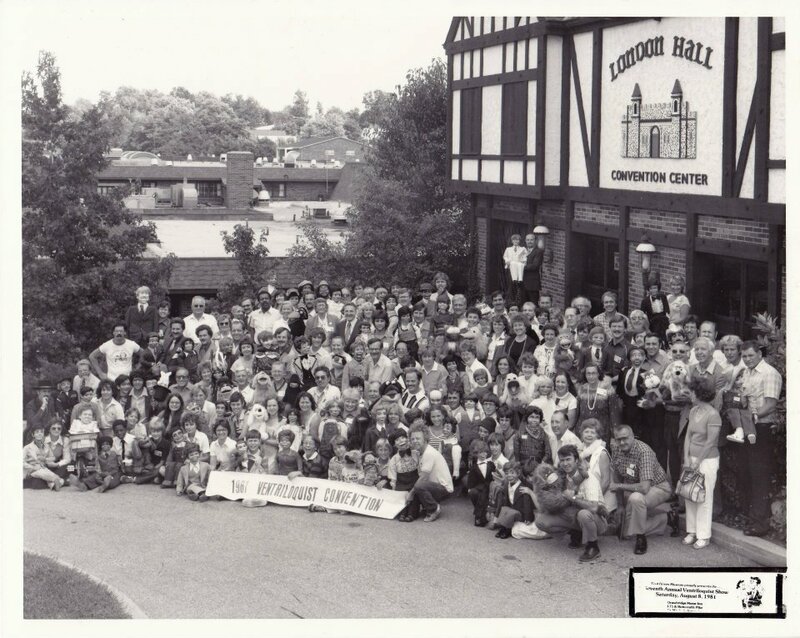 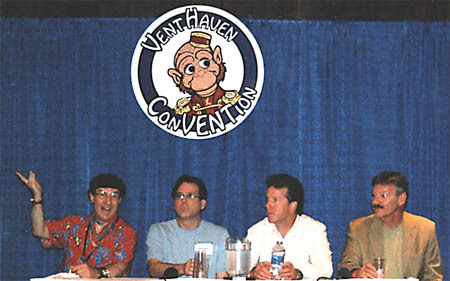 Dale at the 1997 Vent Convention with Jeff Dunham….maybe you’ve heard of him?